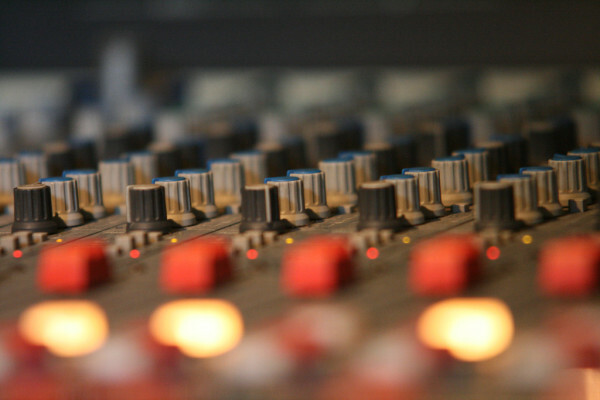 Browse: Home / Music Technology News / What do you need to start a recording studio business? What do you need to start a recording studio business? Are you tired of your nine to five job and you want a little more excitement in your life? Maybe you are into such things as music and you have always dreamed of starting your own business. Well maybe that is a dream you should combine and you need to consider starting your own recording studio. It is not as expensive as you think and it just might be your ticket to a job will enjoy for a lifetime. Here are some things you need to do in order to start your own recording studio. The very first thing anyone needs to do before starting any business is to establish that there is a need for it in your area; after all, you can’t very well run a successful business if nobody wants to record their music. You also don’t want to start this type of business in say a small town where nobody sings or plays an instrument. So make sure there is a market for it before you start. You will not only need to learn how to run a recording studio but you will need to know how to run a business in general as well. You can do such things as research recording studio information on websites, take business courses at night and travel to other cities and talk to people who run recording studios (be courteous and make sure they are not ones that will become your competition soon). The more you know before you start, the better chance your recording studio will have at being a success. You can’t very well have a recording studio if you don’t have any equipment to do recording with; be aware that this may be a very expensive undertaking when first starting out in the recording business. So make sure you have credit, savings or other funding available to get the business of the ground and to keep it going. You may even need to do such things as visit the local HP parts store to get office supplies. A general rule for new businesses is to have enough funding in place to operate for 6 months without revenue. One thing is for sure, you are going to need a location to work out of that is not only convenient for your customers to get to but is also in a fairly quiet place. You don’t want to locate your business in the same building with a company that tests large size church bells. So be smart when picking a location. You are going to need to visit some clubs to find some bands that will want to use your services. Pass your card around and see if you can get some of them to come by your studio and record. You also don’t want to be too picky when first starting out; if a bad singer wants to pay you for your services then happily take the revenue it will bring. Work smart and work hard. That is not only the key to making a recording business successful but to making any business successful.